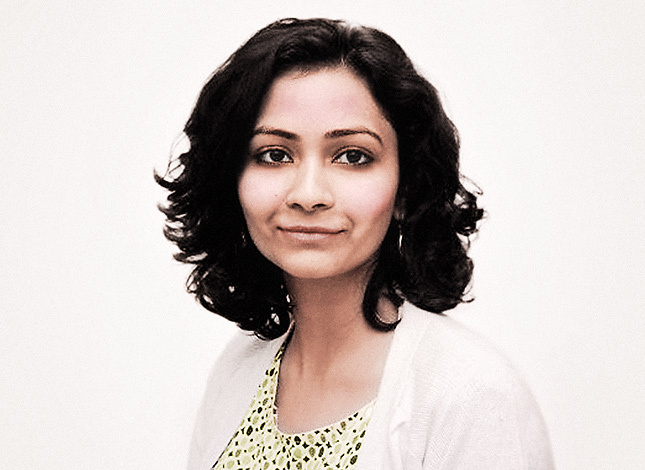 Niharika Hariharan is Design Director at McKinsey & Company, with long-time experience in User Experience and Service Design. Her practice lies in the intersection between design and research with industry experience in both public and private sectors. She has worked in consultancies, agencies and client side for organisations such as Vodafone Global, Barclays, Boots, BT, Financial Times, Open University, O2, Nationwide and Fidelity, developing service strategy, directing the creation of concepts and business propositions, and defining creative processes that engage people and communities, to develop desirable futures. As a thinker and a maker, her work is driven by problem solving and strategic thinking. She draws inspiration from life, people and asks a lot of ‘Why’s’. She is interested in pushing the design conversation beyond our current understanding of society, technology, culture and systems. Niharika graduated from Central Saint Martins with a MA in ‘Creative Practice for Narrative Environments’.